AD: I think a lot of people are not ready for Easter. The awkward, “He is risen” and then “Yeah, he is risen indeed.” We’re not ready to celebrate his resurrection. So Lent prepares us for Easter and shapes us in such a way where we’re ready for heaven, we want to be with the Lord. I find that, more and more culturally speaking, we need to keep Christian time in order to be counter-formed so that we don’t go down the lazy river of the culture. 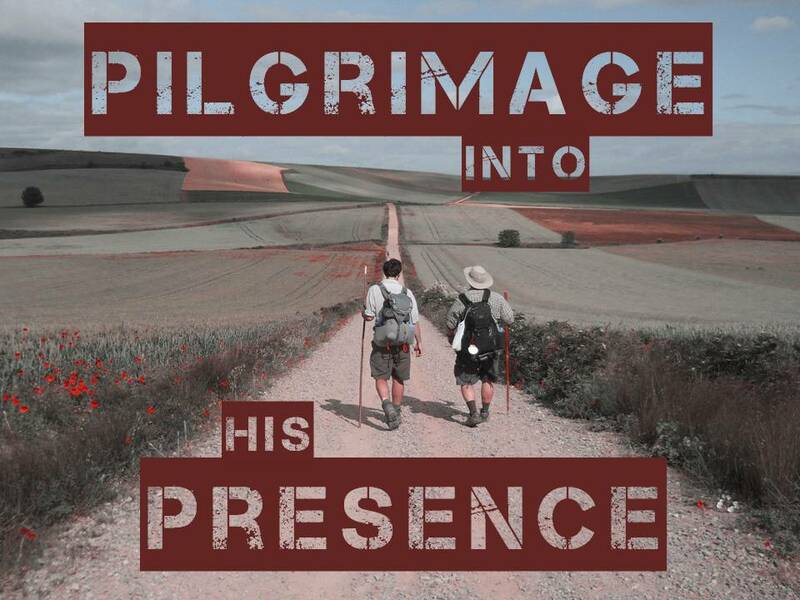 So here’s what happens in Lent: I [lead people] on a 40-day pilgrimage. So they show up to church a little bit more often, they come with open hearts, and it’s a personal thing for them. It’s coming at a cost to them. So what happens when I’m preaching is that people have an appetite for the Word of God that wasn’t there before. That means that the sermon is more connective and that there’s more spiritual fruit that’s born. So that’s why Lent is one of my favorite times to preach. Now, as we consider our own life, maybe the story of the Laodiceans hits home. Maybe we feel no need for God. Maybe we’ve over-assimilated to the air around us. Maybe we’re lukewarm, we lack passion for God. We’re no longer a source of God’s refreshing, we’re no longer a source of God’s healing. Maybe our wealth or our independence or our learning, or our growing influence makes us feel like we don’t need God anymore. Maybe we’ve become so blind to our spiritual need because we’ve become useful, we’ve become impressive like the Laodiceans. But you know what, maybe you can’t relate with the Laodiceans. Maybe you don’t. Because it’s not so much that you don’t need God, it’s that for the life of you, you can’t feel God. Something inside of you has gone numb. You’re sitting at the table with Jesus but you can’t quite hold His gaze because the thrill is gone. The love has died, and in its place is spiritual doubt, confusion, deadness and a massive disconnect between your head and your heart. If that’s you, please know that Jesus has everything you need to return to your first love. His grace for you is inexhaustible. He’s holding all the gifts in His hands, ready to give them to you, even tonight. If that describes you and you feel numb, here are some diagnostic questions that Jesus might ask you tonight. When was the last time you ever let me satisfy you, really? Have you ever been hungry enough to be hungry for my love? Have you ever been watchful enough, attentive enough, or have every single time you’ve ever had any kind of hunger of the body have you completely satisfied it to the overflow with the means and the tools you have available to you? Do you just not need me at all, really? I mean think about it, do you need me at all in your life? Have you ever made space in your life for me to satisfy you? Because there’s a real strong connection, friends, between spiritual numbness and bodily indulgence. 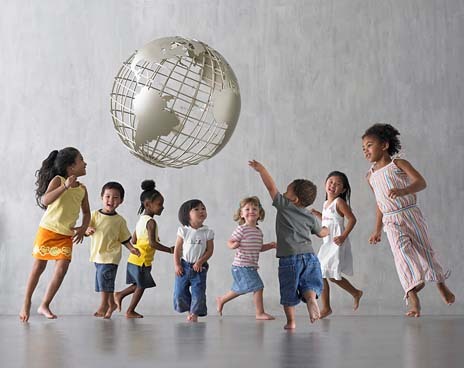 … Listen to Jesus in his warning to not let the satisfying realities of the world, which are so easy, to assimilate us, to assimilate our habits, to assimilate our hearts, to assimilate our lives to the broader culture. What happens when we trust the living Jesus with our desires is that he transforms us, but if we are so fearful of being physically uncomfortable, it makes us spiritually numb. So I wanted the Word of God to wake us up from that place of numbness. MW: So I’m gathering, Lent is counter-cultural. Catch the vision that Lent is pointing to. Use [Lent] to prepare your people for Easter. Don’t let them be caught off guard when you’re celebrating Jesus’ resurrection from the dead and victory over evil. Take the vision of Lent and then adjust the means so that it fits your people and fits your context. So you can still call people to repentance, you can still call people to be formed into the image of Christ, you can still point to the Cross, the meaning of the Cross, you can still call people to an intentional 40-day journey, which I think a lot of people want. They want their pastor to call them on a spiritual pilgrimage that will shape them according to Christ’s image and bond them to Christ. Prayer begins as the most spontaneous of acts: pain, gratitude, anger. It occurs in fragments. It is experienced abruptly without transitions. So writes Eugene Peterson in his little book on the Psalms as tools for prayer titled, “Answering God.” Praying the Psalms he suggests is a process of recovering our memory, including the memory of our sin. 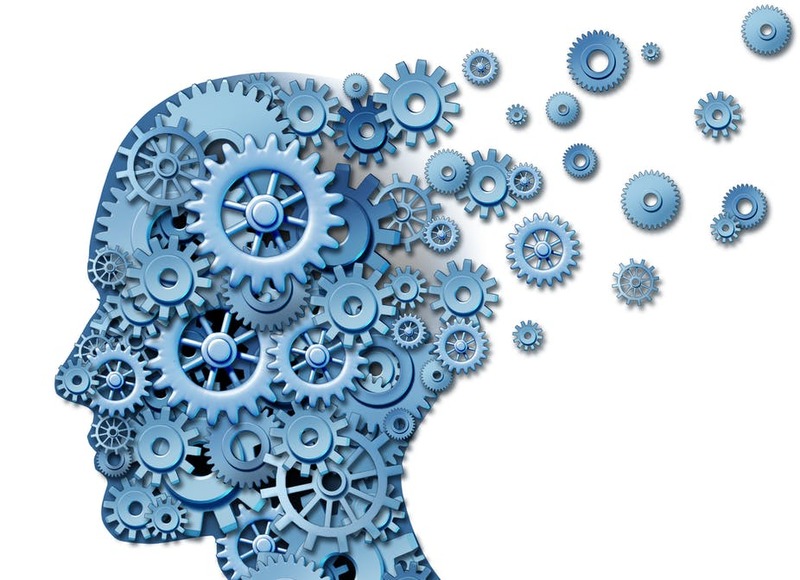 The erosion of memory is about the deterioration of knowing God as the centre and circumference of our lives. Most of our lives consists in what God has done – creating us, speaking to us, loving us. If we are not able to remember any of this, we are bereft of the richest dimensions of our being. The Psalms train our memories, Peterson says, as they help us “establish connections with the deepest experiences of which we are capable”; they connect us across the generations. Prayer is an act of memory. If we confine ourselves to one-generational knowledge here, or even worse, to our own conversation-experience knowledge, we are impoverished beyond reason. Spiritual directors help preserve such memories. In this dis-membering world, where memories erode and blur, we are continually invited back to remember: remember His blessing, remember His story, remember Him – as in communion we “do this to remember me” Jesus reminds. So much of spiritual healing and spiritual maturity has to do with how we engage with God in our memories, of looking and finding Him there at every stage, every event, every moment. 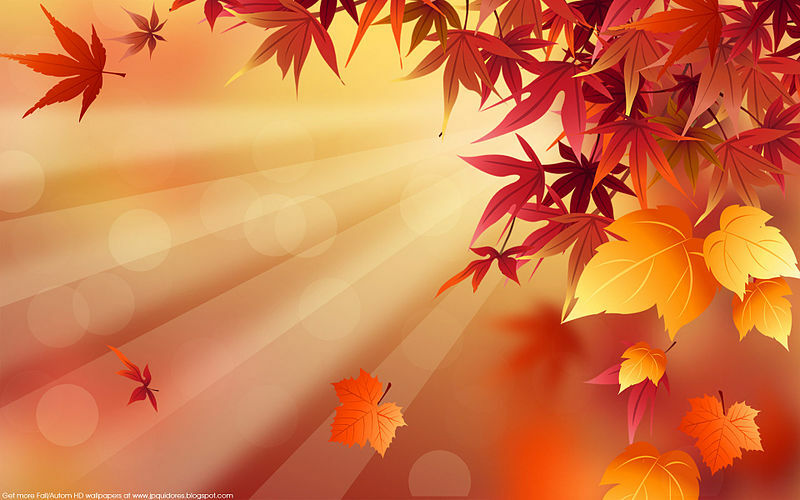 So much of our prayer is an act of sacred memory – of holy re-membering in a dis-membered world. 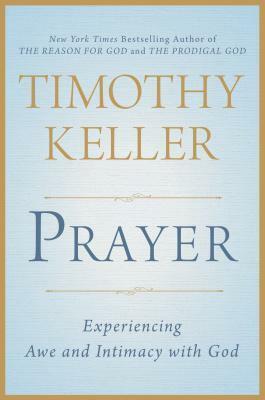 Tim Keller wrote a book, titled Prayer: Experiencing Awe and Intimacy with God. In an interview with Tony Reinke of desiringGod.org, he answers “10 Questions on Prayer“. Among Christians today, how widespread is prayerlessness — and what does that reveal about our spiritual health? We know from empirical secular studies that everyone in our Western society today has less solitude. There is less and less of our days or our months or our weeks in which we are unplugged, when we are not listening to something or talking to somebody or texting. This is due to the pervasiveness of social media, the Internet, and various sorts of electronic devices. 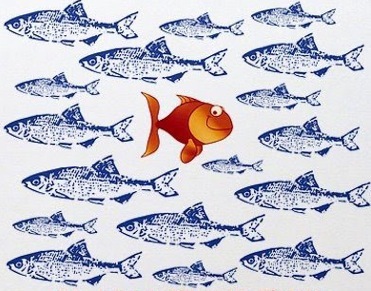 In the past, most people couldn’t avoid solitude. But now there isn’t any. This is anecdotal, but everybody I talk to seems so busy, and is communicating so incessantly, and around the clock, that I do think there is more and more prayerlessness. There is less and less time where people go into a solitary place to pray. And I am sure that we are more prayerless than we have been in the past, and that says our spiritual health is in freefall. The holiest, most common, most necessary practice in the spiritual life is the presence of God, that is to take delight in and become accustomed to His divine company, speaking humble and talking loving with Him at all times, at every moment, without rule or system and especially in times of temptation, suffering, spiritual aridity, disgust and even of unfaithfulness and sin. We must continually work hard so that each of our actions is a way of carrying on little conversations with God, not in any carefully prepared way but as it comes from the purity and simplicity of heart. We must carry out all our actions with care and with wisdom without the impetuosity and precipitancy of a distraught mind; it is necessary to work peacefully, tranquilly and lovingly with God, begging Him to accept our work, and by this continually mindfulness of God we shall crush the head of the devil and cause his weapons to fall from his hands. During our work and other activities, during our spiritual reading and writing even more so during our formal devotions and spoken prayers we should stop as often as we can, for a moment to adore God from the bottom our our hearts, to savour Him, by stealth as it were, as He passes by. Since you know God is with you in all your actions, that He is in the deepest recesses of your soul, why not, from time to time, leave off your external activities and even your spoken prayers to adore Him inwardly, to praise Him, to petition Him, to offer Him your heart and give Him thanks? While Jesus certainly prayed vocally both in private and public, these utterances did not encompass the fullness of his relationship with his Father. A fuller reading of the Gospels shows that Jesus lived in constant communion with the Father even when no words were used. This fuller understanding of prayer is often perplexing to those who have only known prayer as communication. 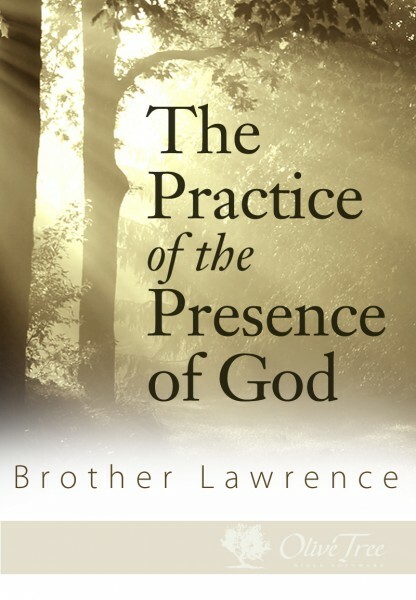 More and more have I come to understand scripture’s invitation to “pray without ceasing” as communion with God – – as “practicing the presence of God” as Brother Lawrence would put it. In Skye Jatheni’s wonderful little book, “with: Reimagining the way you relate to God“, he elaborates different postures we can take toward God: life under God, life over God, life from God, and life for God. All these postures embody a misunderstanding of who God is and what the Christian life is all about. 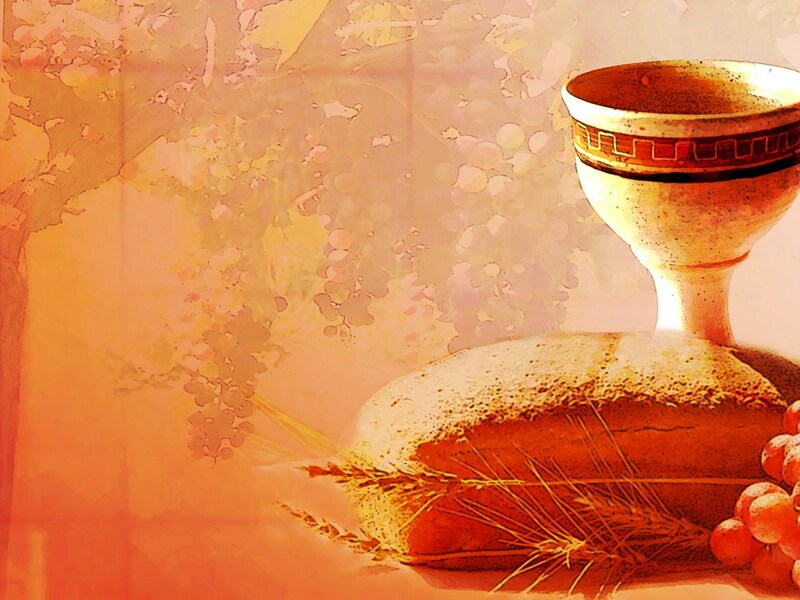 Coming to see prayer as communion and not just communication changes its place in our Christian life. If God is truly our treasure, and if we have faith that through Christ we have been united with him, then prayer ceases to be a Christian’s duty and becomes our joy because it is how we experience our treasure in the now. Friendship and love should be the safe regions where your unknown selves can come out and play. Instead of holding your friend or beloved limited within the neat cage of frightened identity, love should liberate both of you to celebrate the festival of complexity within you. It is remarkable that in relation to the one we love we are least able to declare how he is. We simply love him. This is exactly what love is. The wonder of love is that it holds us in the flow of that which is alive; it maintains us in the readiness to follow this person in all his possible unfolding. We know that every person feels transfigured and unfolded when we love him… we will never be finished with the one that we love as long as we love him and because we love him. (O’Donohue’s translation). Isn’t it about time to tell your friends what they mean to you? Have a conversation with your children; consider some questions you’d want to ask but were afraid. It is very likely your adult children will be eager to [finally] have this conversation. What is your first memory as a child? What is your most painful memory as a child? What do you wish did not happen to you as a child? What did you need – but didn’t get as a child? Let me know how it goes; and let me know if you came up with some other/better questions. Grace to you as you continue to relate to your children over the ages.